Established in the year 2005 as an IP Company, Reliance Animation is a Pune based state-of-the-art studio creating next- gen animation content. It began its journey with Little Krishna TV Series and went on to create Krishna aur Kans (Theatrical Film), Shaktimaan TV Series, BIG Bees Nursery Rhymes and Da Vincibles TV Series (Co-production with Moonscoop US). 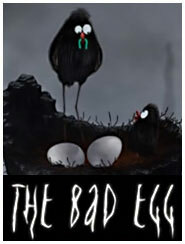 The company has won many international recognitions and accolades for its creations. Reliance Animation is in association with Rohit Shetty to produce path-breaking animation features and Series. 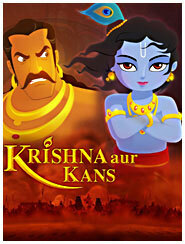 Krishna Aur Kans is India's 1st 3D Stereoscopic Animated Feature Film - Winner of Special Jury Award at ASIFA INDIA 2012. 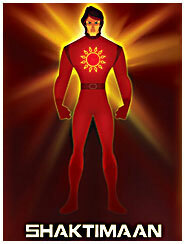 Shaktimaan is an animated action series about a young college student named Vehaan Arya who has trained with 7 gurus in the Himalayas and gained amazing yogic super powers. 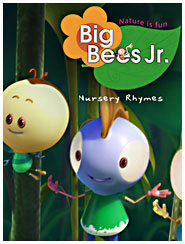 Big Bees Jr. is a compilation of 39 rhymes and one song for pre-school kids all over the country and internationally too. 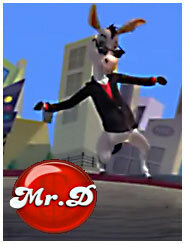 Mr. D is an 3D Feature Film under production at Reliance Animation. 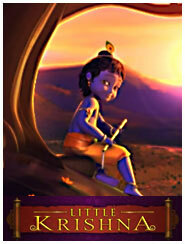 The 13 episodes of "Little Krishna" is a handpicked from the chronicles of Krishna, the most remarkable stories of the legendary prankstar in the Indian heritage. 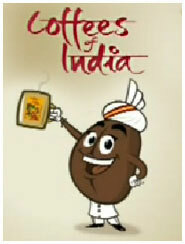 The Bean shaped "Coffee Swamy" was created as the Mascot for the Coffee Board of India. 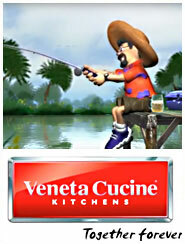 Veneta Cucine, Winner of Best Animated Ad film Award at FICCI Frames in 2006.